ONTARIO AG MINISTER SEEKS FEDERAL HELP WITH DON CHALLENGES | Chatham-Kent Agriculture Development | We Grow For the World! Grain Farmers of Ontario, the province’s largest commodity organization, representing Ontario’s 28,000 barley, corn, oat, soybean and wheat farmers, commends Ernie Hardeman, Minister of Agriculture, Food and Rural Affairs, for initiating the ask for federal government support through the AgriRecovery program. AgriRecovery is a disaster relief framework where all levels of government work together to respond to natural disasters affecting farmers when a need is not addressed by current programs. Minister Hardeman has initiated this framework to help Ontario grain farmers cope with record levels of DON in corn. 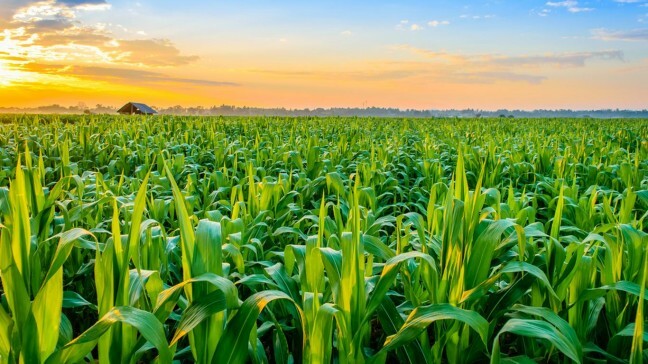 Grain Farmers of Ontario also appreciates that the Ontario Ministry of Agriculture, Food and Rural Affairs extended the intake deadline for merit-based, cost-share funding to support projects that will help the corn value chain address challenges caused by DON. Funding for this targeted initiative is being provided through the Canadian Agricultural Partnership’s funding assistance for Ontario’s organizations and collaborations. The new deadline is February 28, 2019.